Dinsdale Spa Golf Club is a gently undulating parkland course situated on the road between the villages of Middleton Saint George and Neasham. Founded in 1910 the club recently celebrated its Centenary year. The Clubhouse at the Dinsdale has ideal facilities for any special events - birthdays, weddings, and celebrations of any kind. 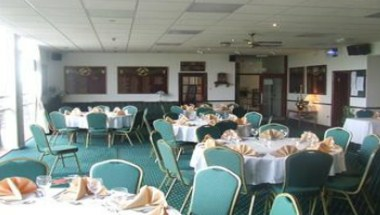 These facilities are particularly suited for Golfing Societies and Corporate Days.